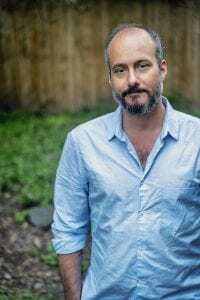 New York, NY – January 2019…Ryan West is the master of the larger-than-life mix. 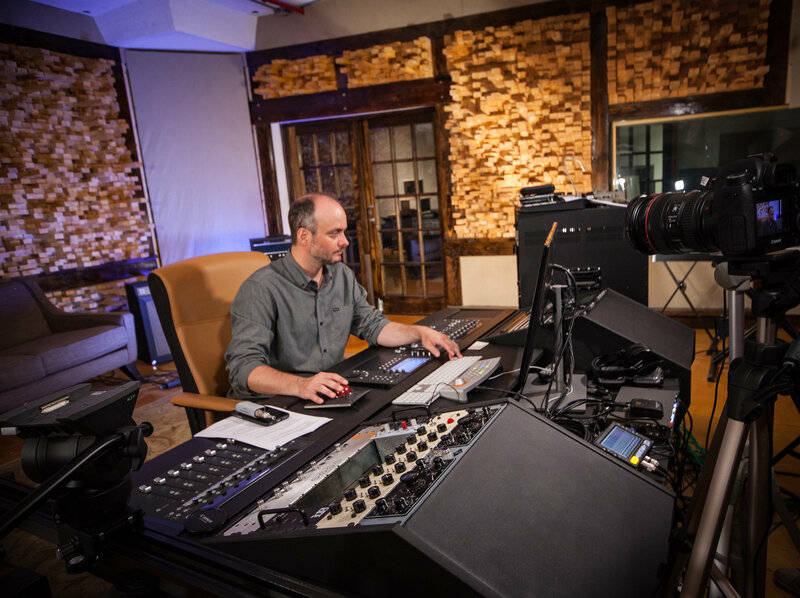 The Grammy-nominated engineer is accomplished in many genres but is best known for his work shaping the sounds of hip hop royalty: Blockbuster records by Eminem, Jay-Z, Usher, Rihanna, T.I., Kid Cudi, and Action Bronson all bear his sonic imprint. 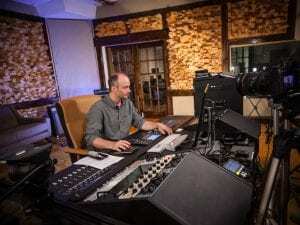 Although West has worked around the world, the majority of his time is split between near-identical mixing rigs at his home studio on New York City’s Upper West Side and at Flux, producer Fab Dupont’s Manhattan facility.